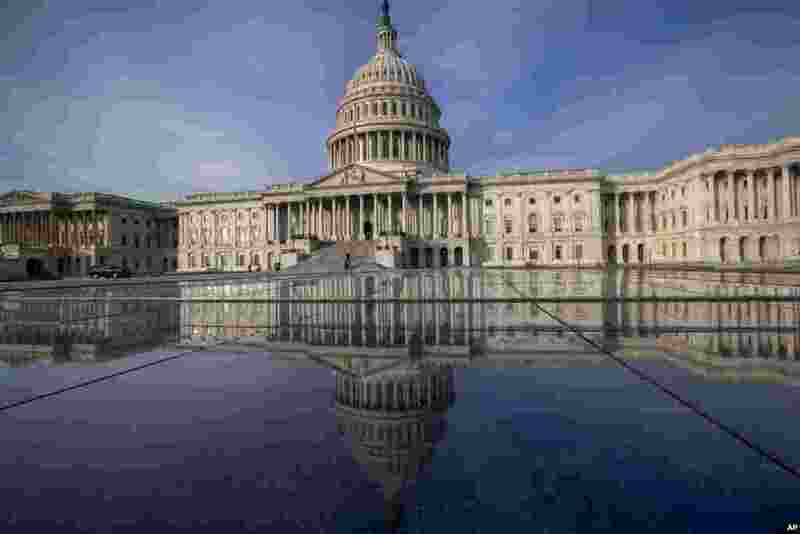 1 The Capitol is seen in Washington as White House officials plan to meet with the Republican and Democratic leaders of both chambers to discuss the budget. 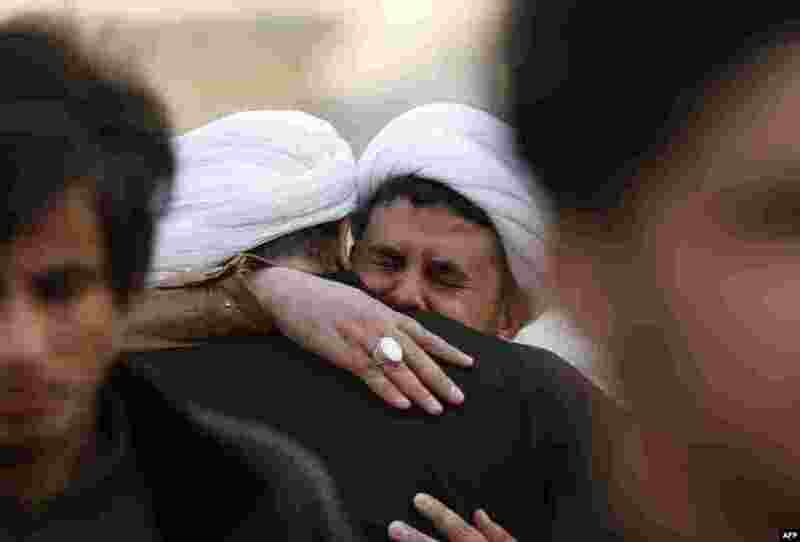 2 Shiite clerics and members of the Hashed al-Shaabi (Popular Moblisation units) mourn the death of a religious member of their community Sheikh Mohannad al-Mayahi, who died of his wounds two months after he was injured in the conflict in Mosul. 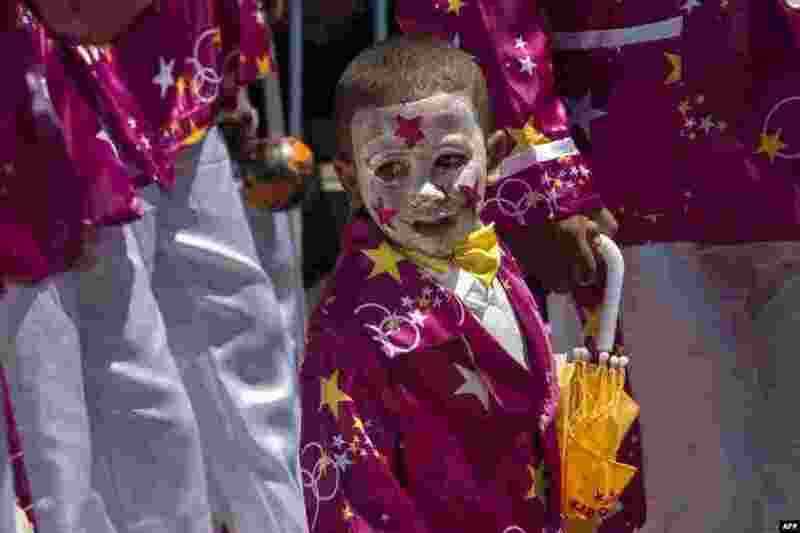 3 A member of a minstrel troupe marches in the city center of Cape Town during the annual Tweede Nuwe Jaar (Second New Year) Cape Town Minstrels Carnival. 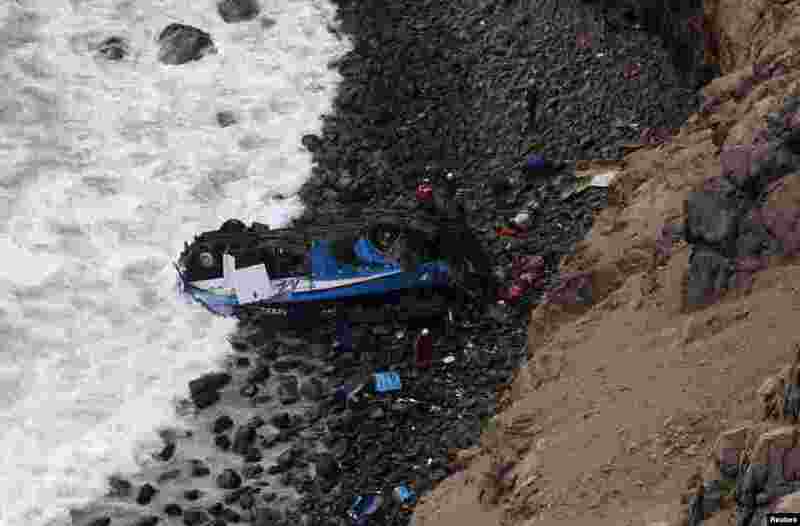 4 Rescue workers stand at the scene after a bus crashed with a truck and careened off a cliff along a sharply curving highway north of Lima, Peru.